The excitement and fun of betting at the racetrack or in a casino relies on knowing gaming services workers are maintaining the house rules. Gaming services workers need honesty, integrity, and the ability to stay calm while serving customers in the sometimes frantic environment of gambling establishments. Gaming managers and supervisors direct and oversee gaming operations and staff. They circulate among the tables and slot machines to make sure everything runs smoothly. They explain house rules, ensure payouts are correct, and call security staff when needed. 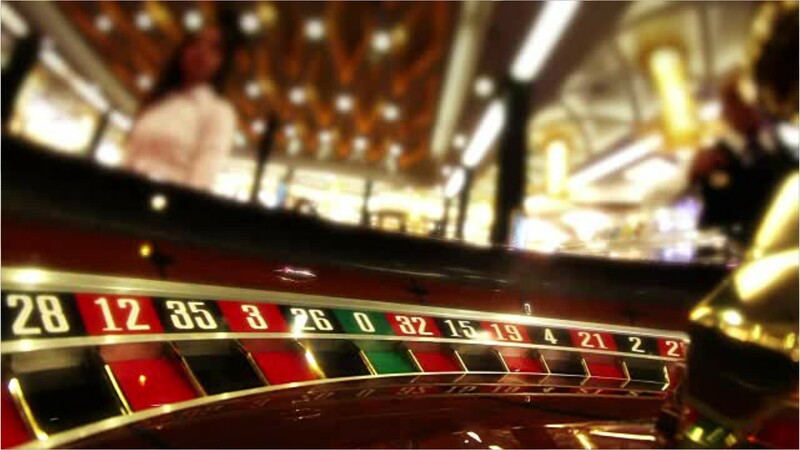 Gaming dealers run table games such as craps, blackjack, and roulette. Dealers explain game rules, announce each player’s moves, and cue players’ turns. Dealers also calculate and pay out winning bets, and collect when players lose. Gaming and sports book writers and runners take bets on sporting events, and run games such as bingo and keno. They also verify tickets or winners and pay out winnings. Gaming cage workers are responsible for exchanging customers’ cash for the chips used to play, and then back again from chips to cash. Because most gambling establishments are open 24/7, it’s typical in these fields to work nights, weekends, and holidays. Most gaming jobs require a high school education, although gaming managers may need a college degree for some positions. Customer service skills are needed in all positions. See more details at O*NET OnLine about gaming managers. Gaming Managers by U.S. Department of Labor, Employment and Training Administration is licensed under a Creative Commons Attribution 4.0 International License.